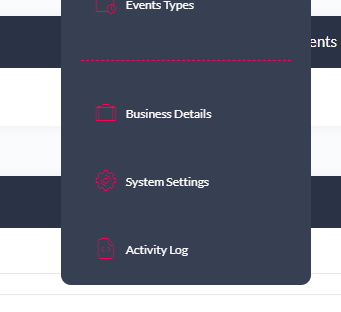 Accounting interface settings were moved to a new menu item, instead of ‘Business Details’. A new security permissions features was introduced on for appointments. The administrator can now choose whether a user has access to update an appointment that was not created by him or not. 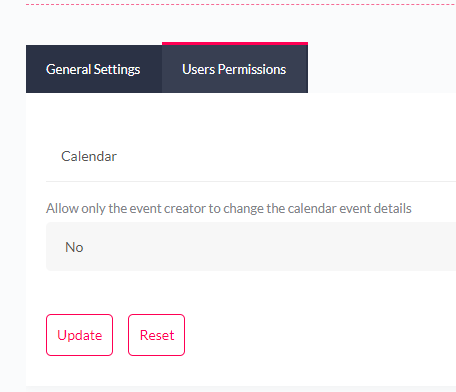 This assists administrators and managers that create appointments for their team, to be able to avoid accidental moving of events which the knowledge of the appointment creator. This update carries with it updates in backend integration with platform. Some minor bug fixes were covered and also improvements in the general performance. An issue on change in timezone was discovered and fixed in this update as well. Timestead © 2014 - 2018. The cookie settings on this website are set to "allow cookies" to give you the best browsing experience possible. If you continue to use this website without changing your cookie settings or you click "Accept" below then you are consenting to this. A cookie is a small piece of data sent from a website and stored in a user's web browser while the user is browsing the Timestead website. Every time the user loads our website, the browser sends the cookie back to the server to notify the website of the user's previous activity and state to provide the best browsing experience. Certain cookies are essential for the functioning of the website, therefore disabling such cookies may hinder the full functioning of the website.